Smith just went to the locker room on the cart. LeGarrette Blount powers over from the 1 for his 14th TD of the season. Ties #Patriots season record (Curtis Martin). #Patriots lead, 9-0. 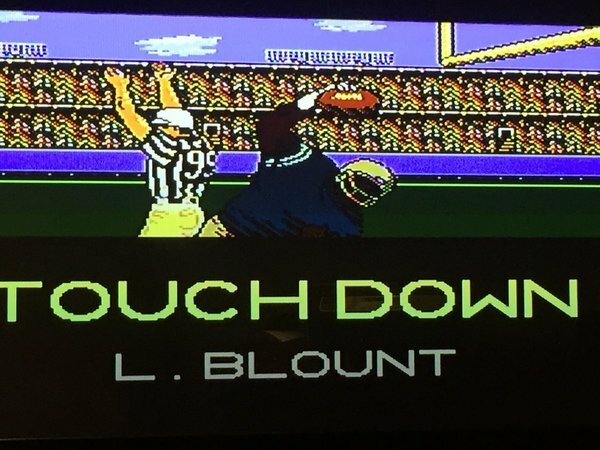 Touchdown, Blount. Ties Curtis Martin's franchise record with 14 TDs. PA system is playing "Timber." The People will always love "Timber." Jimmy Smith down, this would be a tremendous blow to Ravens secondary. Brady too reliant on Edelman, Mitchell needs to create separation. Perfectly-timed leap by McClellin as he blocks Tucker's 34-yard FG attempt. Tucker's first miss of season. Shea McClellin hurdles the center, blocks Justin Tucker's 34 yard FG attempt. Shades of Jamie Collins! Terrific special teams play on punt and coverage, Ravens first and 10 from the 1. 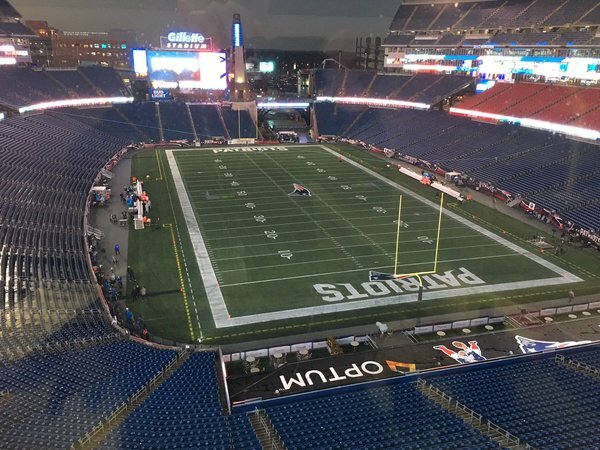 Jonathan Jones just made Bill Belichick very happy. "71 is eligible, 71 is an eligible receiver, okay John? Do you read me?" Hochuli tells Belichick he can't challenge ruling that Flacco was down by forward progress. #Patriots are challenging the ruling of a sack with no fumble.